Condo Blues: Make a Yardstick Drawer Organizer in 15 Minutes! Welcome to the most disorganized drawer in my kitchen. 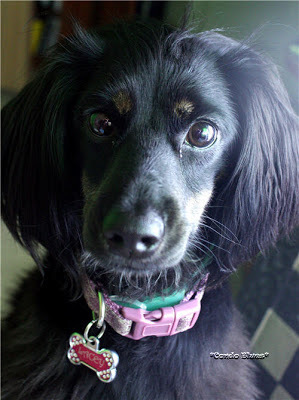 take you from cluttered to calm in 15 minutes tops! This drawer is just small enough that every drawer organizer on the market won’t fit inside the drawer - or at least it seems that way. 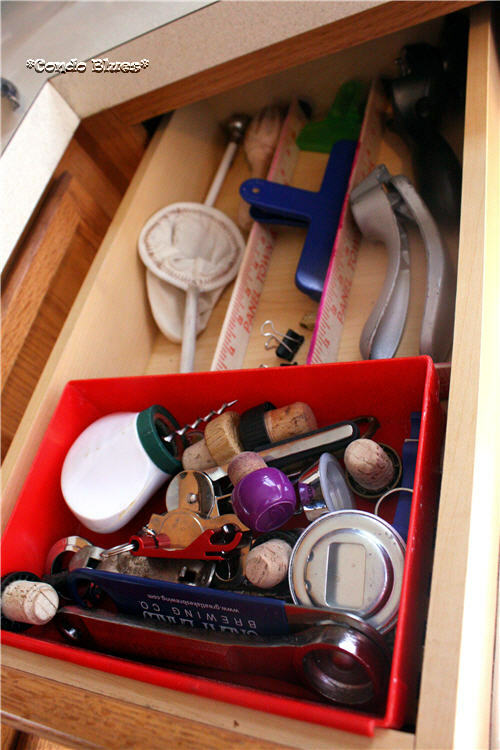 One day, I got fed up with my disorganized drawer and decided to do something about it. I built a quick custom kitchen drawer organizer from what I had on hand – yardsticks! Junk drawer your days are numbered. I used yardsticks because I want my organizer to be fairly shallow so I can place my old organizer on top of the new organizer to hold the items we use most often. Besides adding a bit of that upcycling flavor I like to my kitchen, using yardsticks for drawer dividers meant I didn't have to pull out (dig around my toolbox to find) a tape measure. My measurements were already marked! The yardsticks are thin and easy to cut with a small hand hacksaw if you do not have a Dremel or electric saw. This is my hand hacksaw. 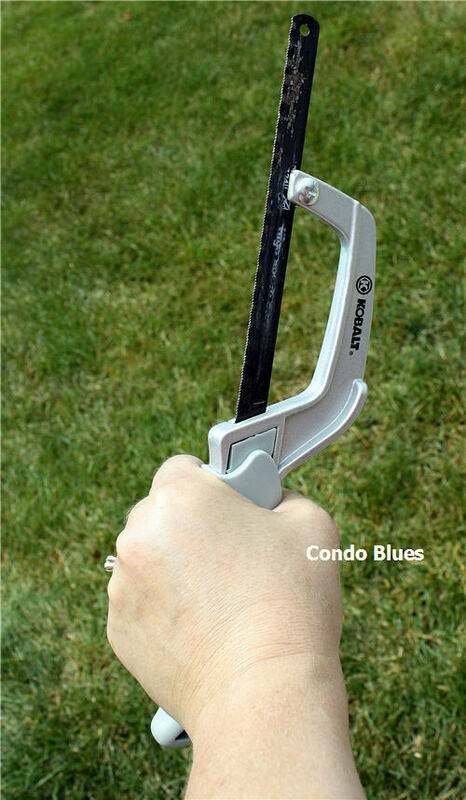 You can buy a similar hand hacksaw here. It's handy! Also, for some reason, we have a bunch of yardsticks from visiting home and garden shows. Time to put them to reuse! 1. 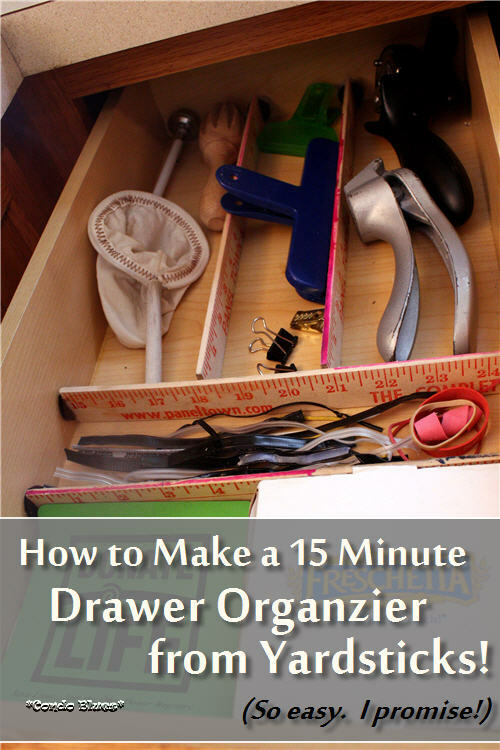 Remove everything from the drawer. Falling over at the amount of stuff you have and don’t use, have no idea why it is stored in the drawer, or wondering how in the world you have 80 million twist ties is optional. This is a good time to rehome items that don’t belong in the drawer and donate items you never use. 2. 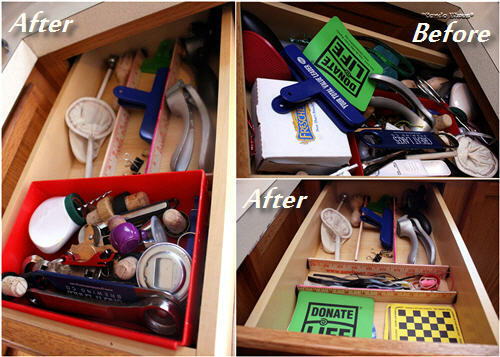 Sort the items that will be stored in the drawer and determine the best layout for your drawer organizer. I planned on vertical slots the length of a BBQ fork because that is the longest item I will store in this drawer, and 2 horizontal slots. One is the width of the pizza cutter that actually works, and a smaller horizontal slot to hold the metal ties I repurpose from coffee bags for Lacey duty as needed. 3. 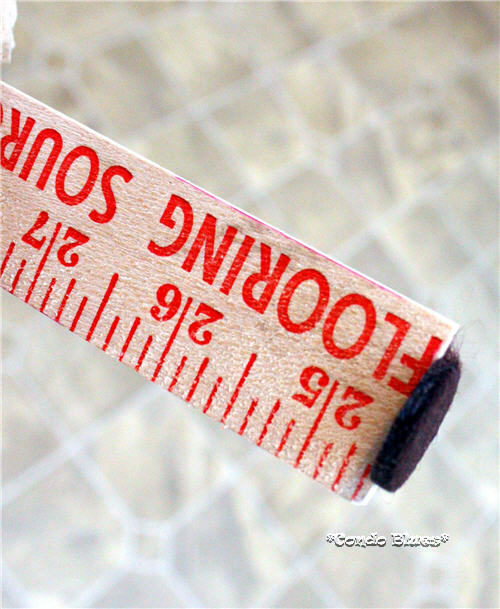 Measure the length/width you want your custom dividers to be with the yardstick and lightly mark the cut lines on the yardstick with the pencil. 5. Hand sand any burrs off the cut yardsticks with the sandpaper if needed. 6. 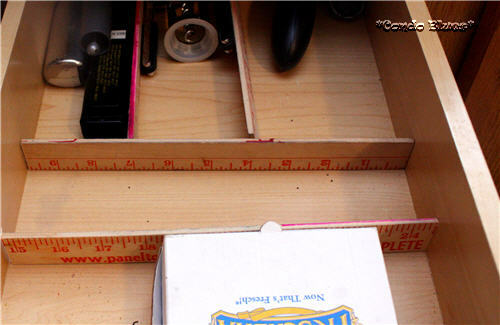 Do a dry fit of the cut yardstick drawer dividers. Remeasure and recut if needed. 7. Use the wood glue to glue each divider to the back of the drawer. Since my yardsticks aren’t very wide, it was helpful to stabilize the dividers with a couple of pieces of painter’s tape on each side of the divider so it wouldn’t flop over while the glue dried. Using wood glue over white all purpose (school glue) creates a stronger bond of wood against wood. If you do not want to permanently attach the drawer dividers to the side of the drawer (say, if you rent) stick a felt chair pad to the side of the drawer and glue the divider to the felt chair pad. This may take some doing because the felt is porous and may be difficult to glue. you made your cuts on the teensey bit too small side. Hot glue may or may not work for this project depending upon how close the drawer is to a heat source such as a stove or oven that may loosen the hot glue. My drawer is close to a sunny window that gets warm and my toaster oven and didn't want to take the chance on hot glue. 8. 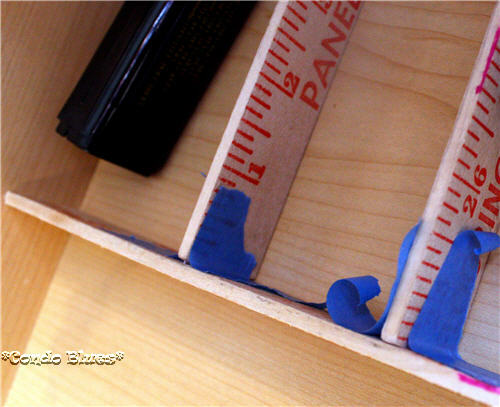 After the glue dries, remove the painter’s tape and place the box organizer on top of the yardstick dividers. I save cork bottle tops from cognac, etc and reuse them to recork wine bottles. 9. Fill it up and be happy you can find your measuring spoons every time you need them! Well that last little part might just be me. 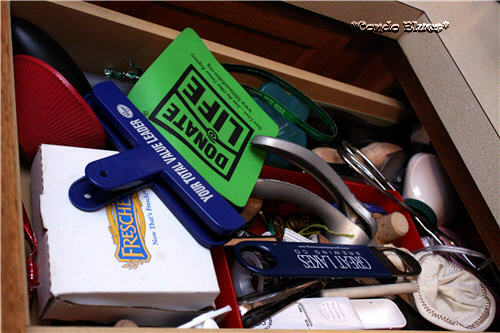 I never realized we had this many bottle openers until I reorganized the kitchen drawer! Click the Craft Lightening button below to check out the quick and clever projects from some of the best bloggers around!